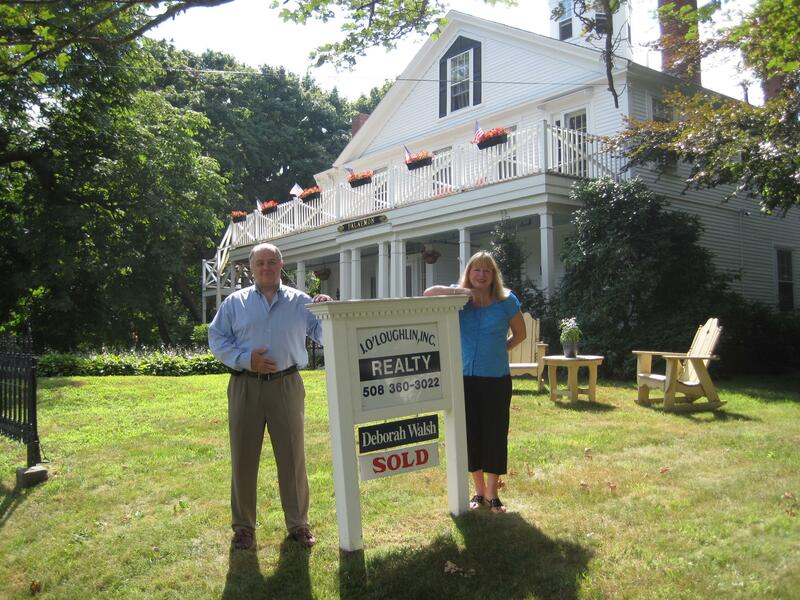 Welcome to O'Loughlin Realty, your source for Cape Cod real estate. If you own real estate that you're thinking of selling, I would be happy to provide you with a FREE Home Evaluation. In today's competitive real estate market, timing is everything. Many good homes are sold before they are ever advertised. 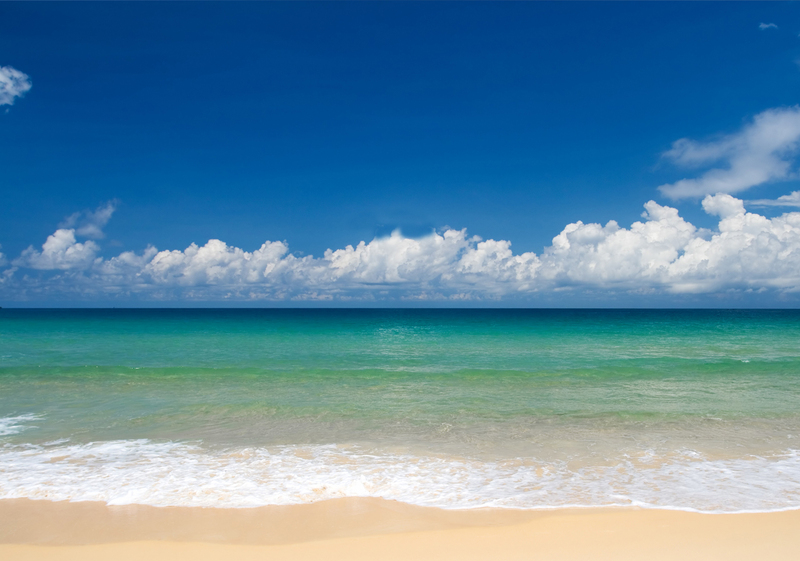 Beat other homebuyers to the hottest new homes for sale in Cape Cod with my New Listings Notification.